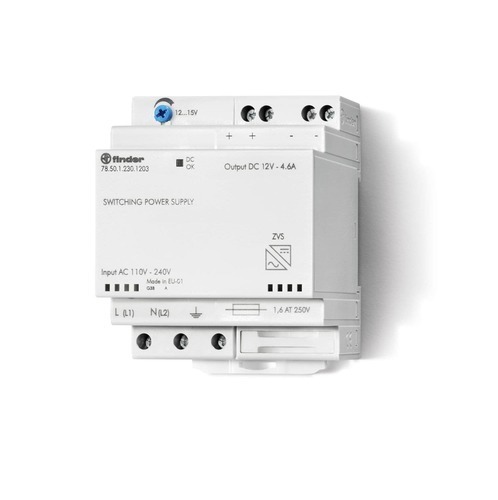 Offering you a complete choice of products which include industrial relays plug in relays, motion occupancy pir sensor, relay interface modules finder, filter fan for electrical cabinets, programmable room thermostats finder and motion sensor. 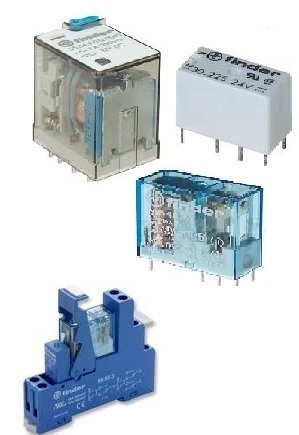 We are offering Industrial Relays Plug in Relays to our clients. 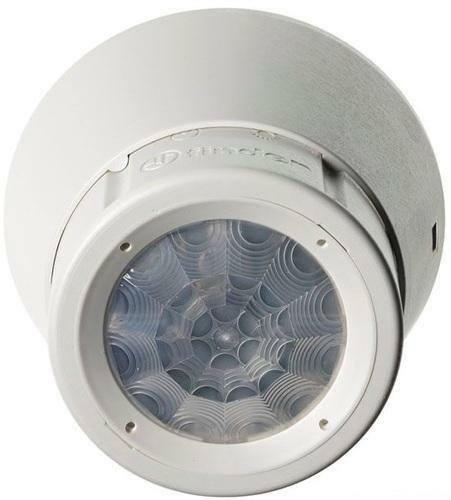 We are offering Motion Occupancy PIR Sensor (Finder) to our clients. 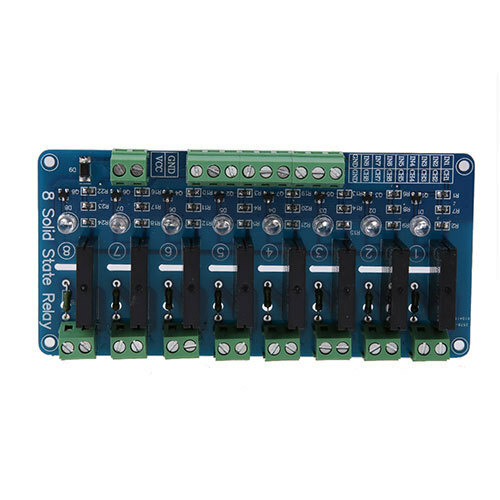 We are offering Relay Interface Modules Finder to our clients. 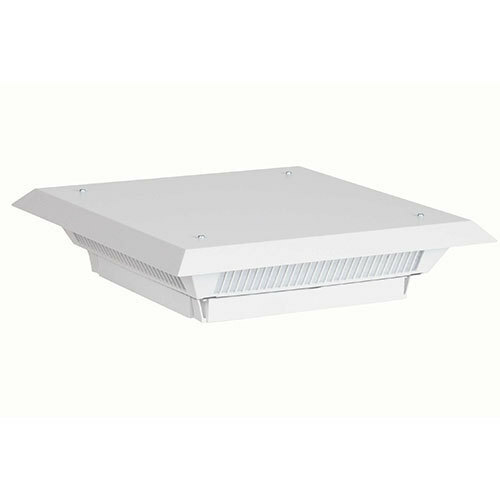 We are offering Filter Fan for Electrical Cabinets & Enclosures to our clients. 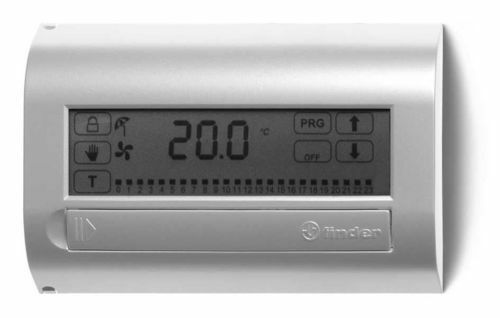 We are offering Programmable Room Thermostats Finder to our clients. 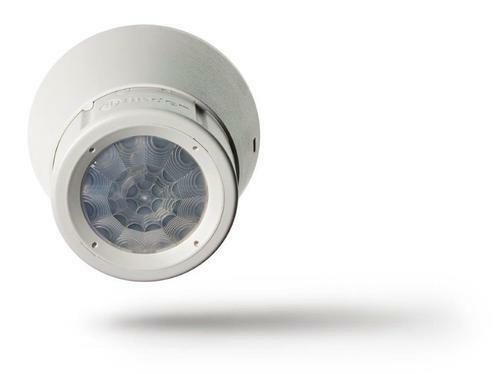 We are offering Motion Sensor to our clients. 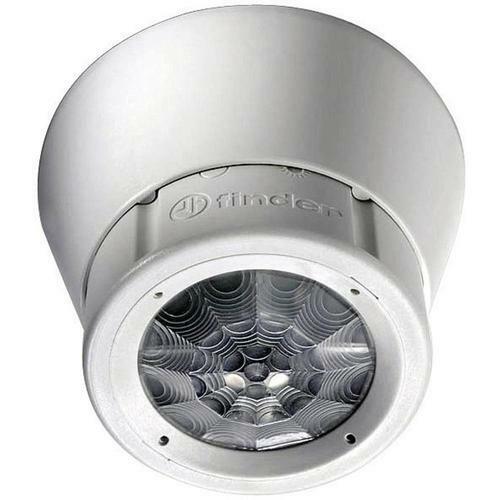 We are offering Movement and Presence Detector to our clients. We are offering P.C.B. Relays to our clients. 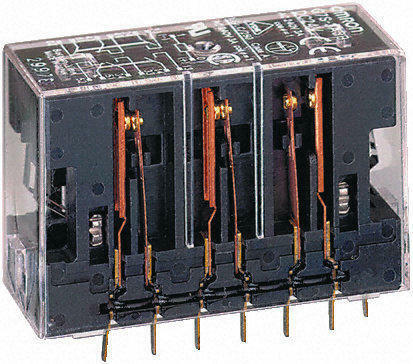 We are offering Forcibly Guided Contacts Relay to our clients. 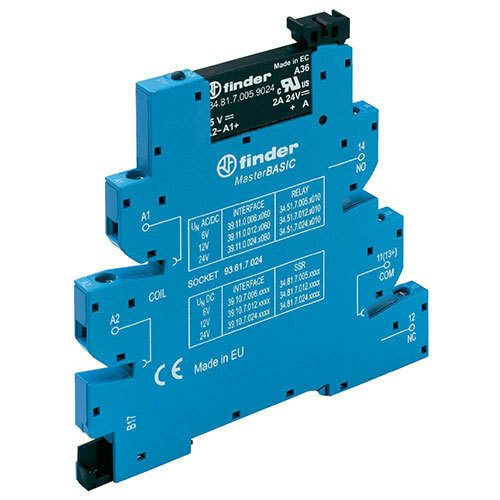 We are offering Solid State Relay to our clients. 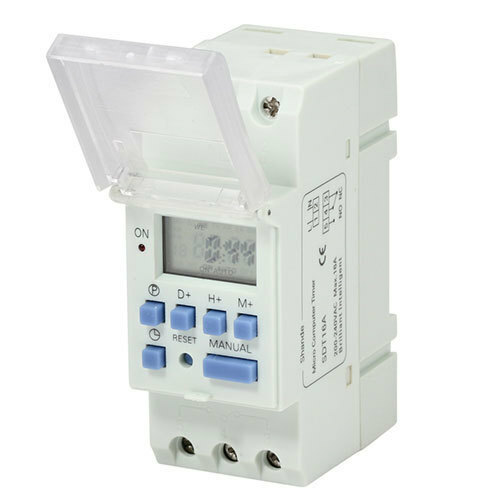 We are offering Energy Meters Finder to our clients. 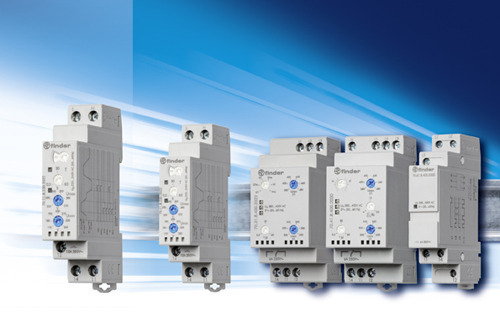 We are offering Monitoring Relays to our clients. 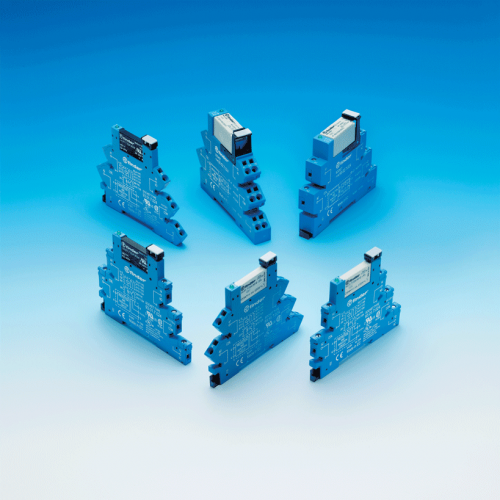 We are offering Power Supplies SMPS to our clients. 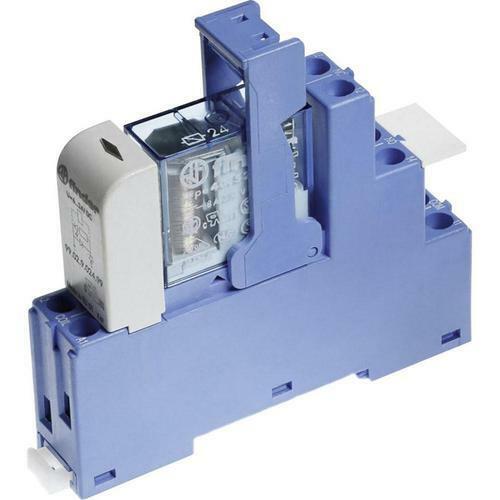 We are offering Surge Protection Device to our clients. 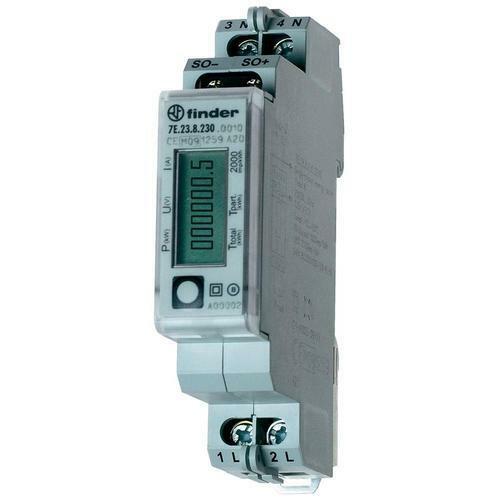 We are offering Panel Thermostats Finder Relay to our clients. We are offering Step Relays to our clients. 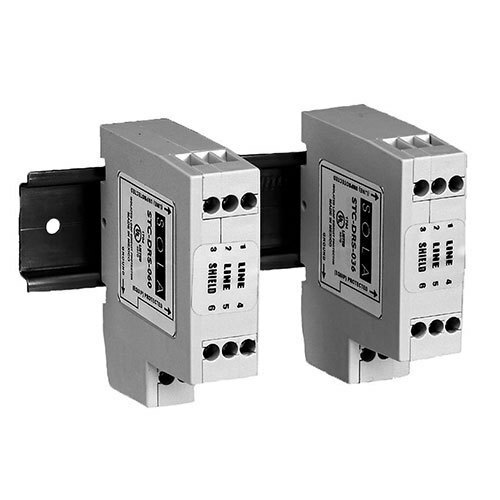 We are offering Light Dependent Relays to our clients. 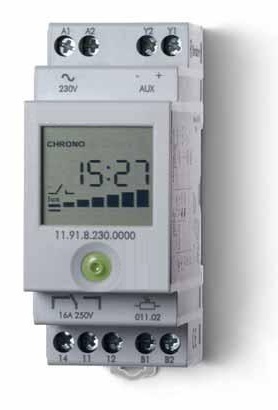 We are offering Electronic Staircase Timers to our clients. 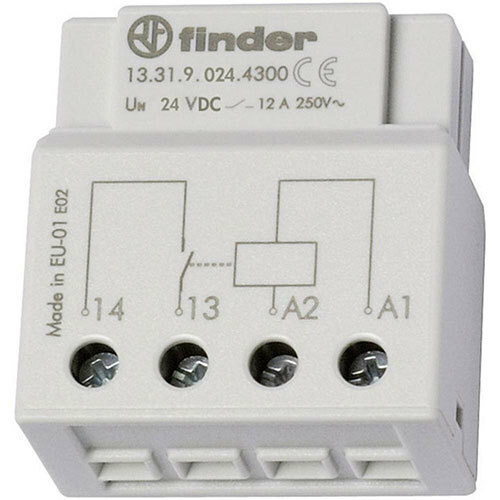 Looking for “Finder Relays and Timers”?